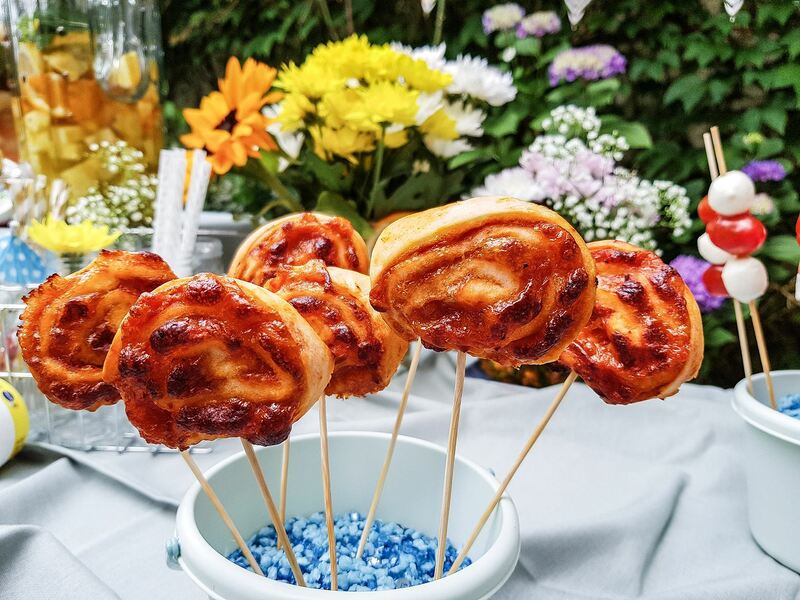 Are you looking for snack and drink ideas for your next summer bash? We have gathered some fun and cool recipes for you to try. The invitations are out, the weather is on its best behaviour, and you cannot wait for your friends to show up to your big summer party. But what to serve them? 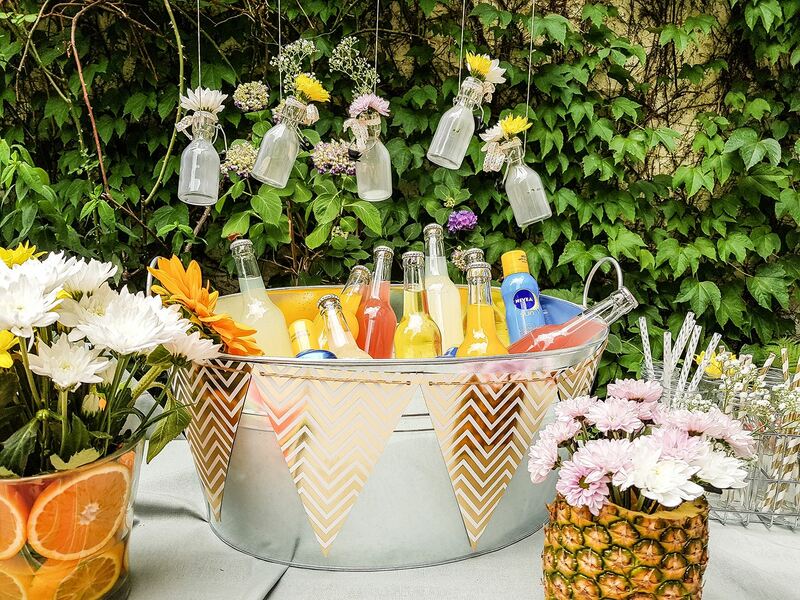 Garden parties are the best occasions to get a little creative. Most snacks and drinks are super easy to make - but will make your buffet look awesome, and maybe a little stylish. We have put together some snack and drink inspiration for your big party. 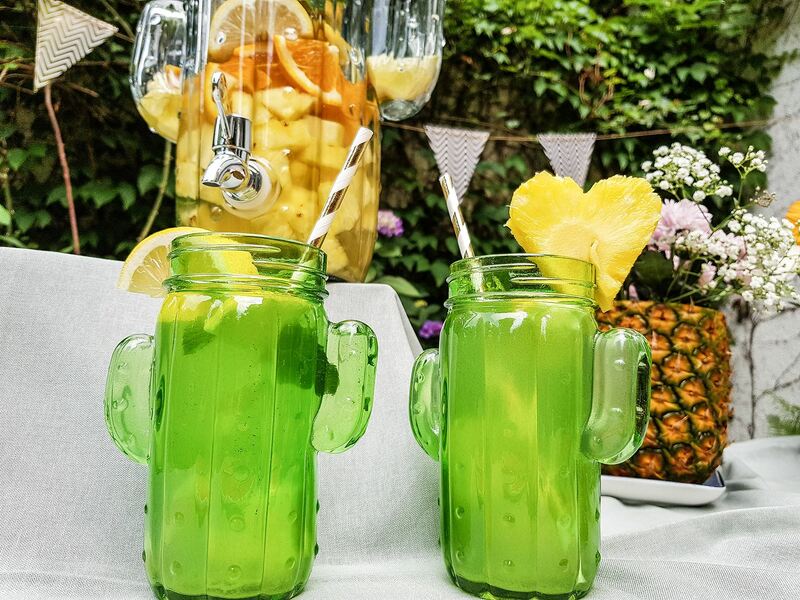 Check out our ideas for iced tea, fruit punch, and sweet and savuory snacks – and make your next summer bash a total success! Ice cubes are a must at every summer party - you don’t want the drinks getting too warm in the sun! How about adding a special touch to them? 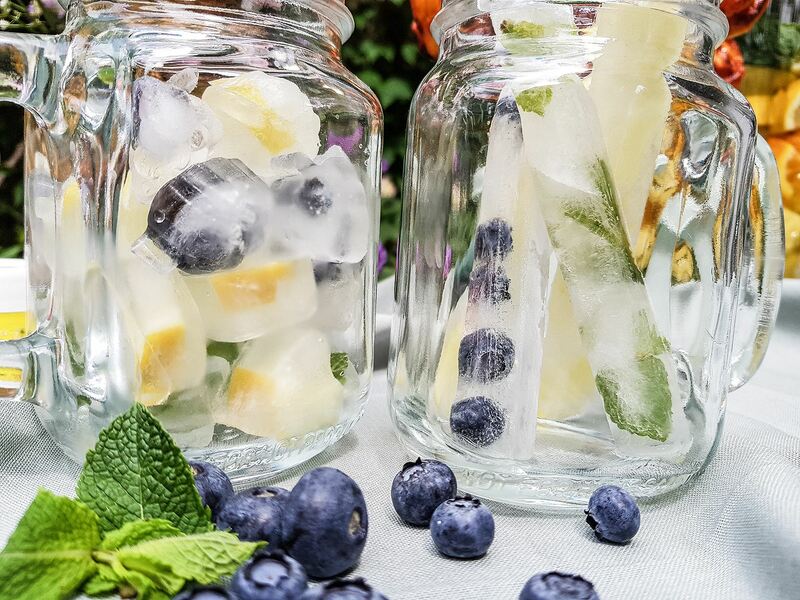 Blueberries, lemons or mint work well to spice up your ice cubes. Plus, they look super cool in your friends’ drinks! Melon fruit punch is super easy to make and is a refreshing summer drink to serve your friends. All you need is different melons, fresh mint, some lemon juice and water. Put all ingredients in a big punch bowl and serve ice cold! How about some pineapple iced tea? You need pineapple juice, fresh pineapples and a few litres tea of your choice. For an extra fruity touch, add oranges and lemons to your punch bowl. Don’t throw away the pineapple peel just yet - we have a cute decoration idea for you! Pizza Pops are easily made - and your friends will love them! Just add tomato sauce and cheese to your pizza dough, roll the dough up and cut it into little pieces. 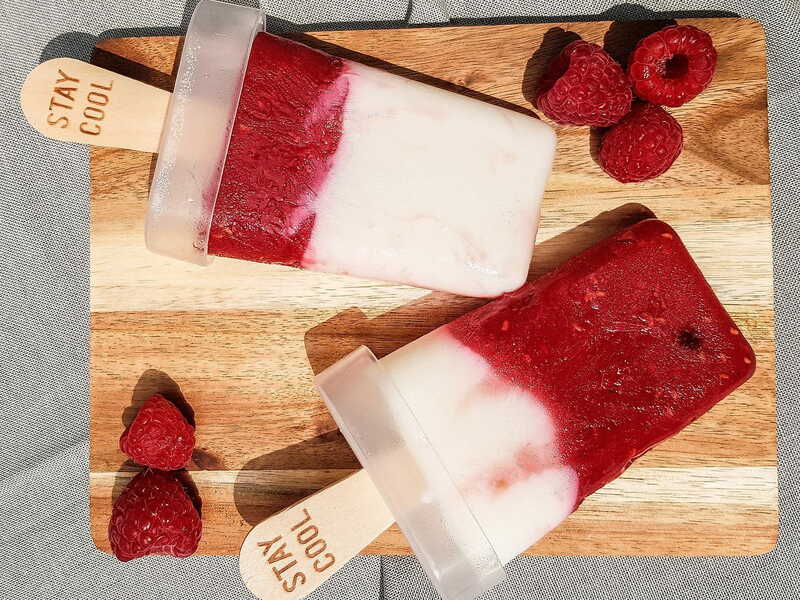 You can later put the Pops onto sticks and arrange them on your buffet. You can’t go wrong with serving cheese at your party! How about using feta cheese or mozzarella? Feta cheese goes especially well with watermelon, while mozzarella and small tomatoes make for a cool and quick garden party snack. When your party is in full swing, your friends might want something sweet. How about puff pastry hearts? 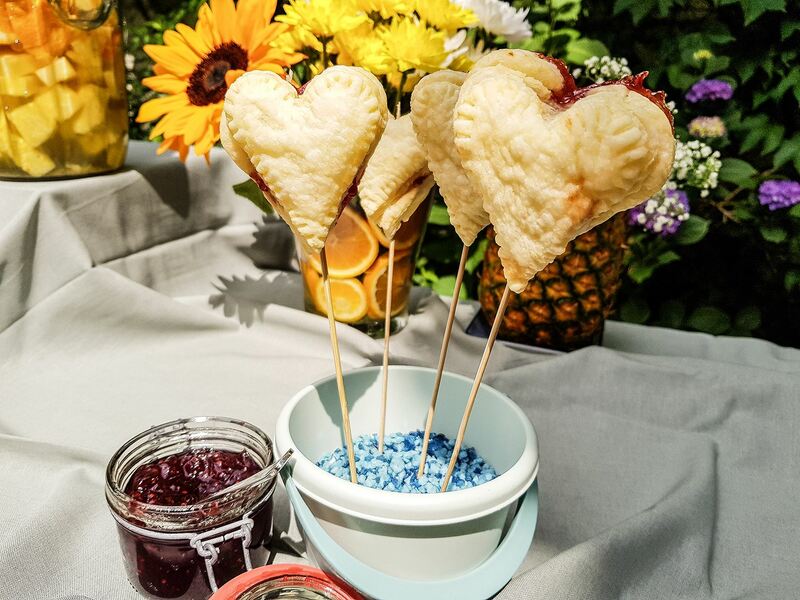 Just cut out hearts with a cookie cutter, add strawberry jam to one side of the puff pastry and stick the two pieces together with the help of a fork. Voilà! …For ice cream! Homemade ice cream is so much better than the stuff you get at the store. Plus, you decide what goes in! How about yoghurt with puréed raspberries? Yummy! 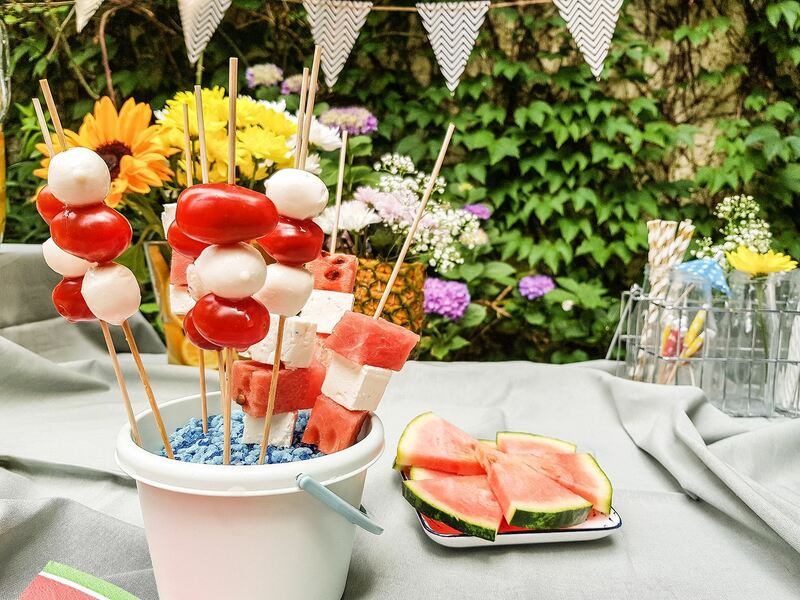 Now that you’ve got your summer snacks and drinks ready, how about some garden party decoration ideas? We have some ideas on how to make your garden stylish and cool for the next big bash! Summer is the perfect time to add flowers to your hair. 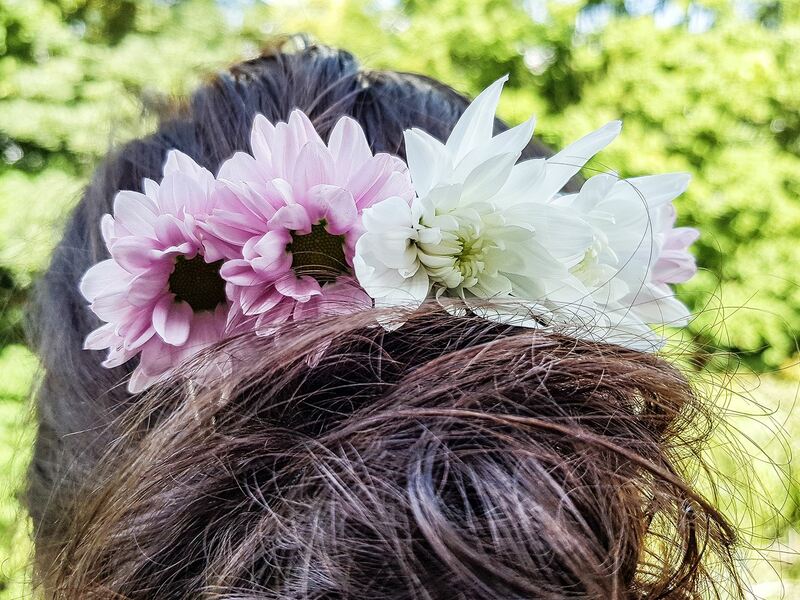 Get inspired by our flower hairstyles and be the star at the next big garden party!